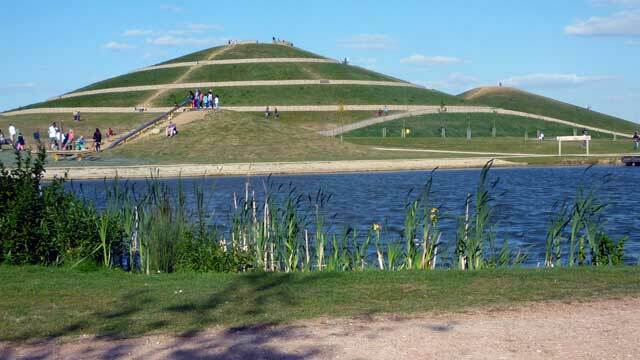 In west London stands Northala Fields, an artificial piece of landscape mega-art. 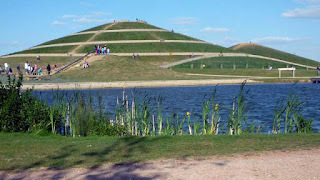 Oddly enough it closely resembles Silbury Hill, the ancient monument in Wiltshire and even a mound on the dusty surface of Mars! Why? 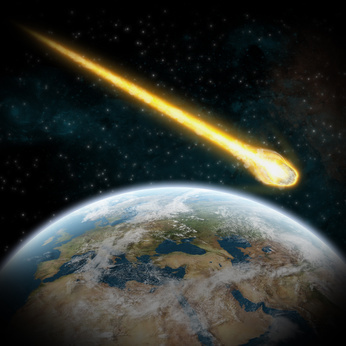 And how did this happen? Who Pays for your MBA's? Last night I attended two events as part of Oxford Think Week 2013, see: http://www.thinkweek.co.uk/wp/ and it definitely got me thinking! 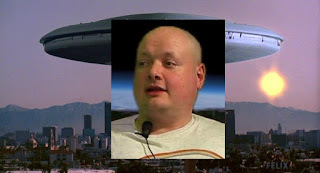 Along with a deeply tragic video I saw a few days earlier, see: http://www.youtube.com/watch?v=LG1-yGZJk1Y And I have an angry question to ask all those who believe in an Afterlife, but pretend they do not! 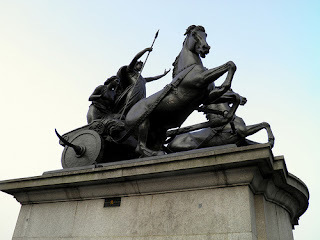 In London on the Embankment by the Palace of Westminster stands a statue of Boudica, the warrior Queen who led a revolt against the Roman occupation of Britain 2000 years ago. 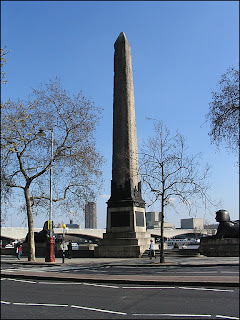 Is this intended to be a respectful memorial or is it something else? 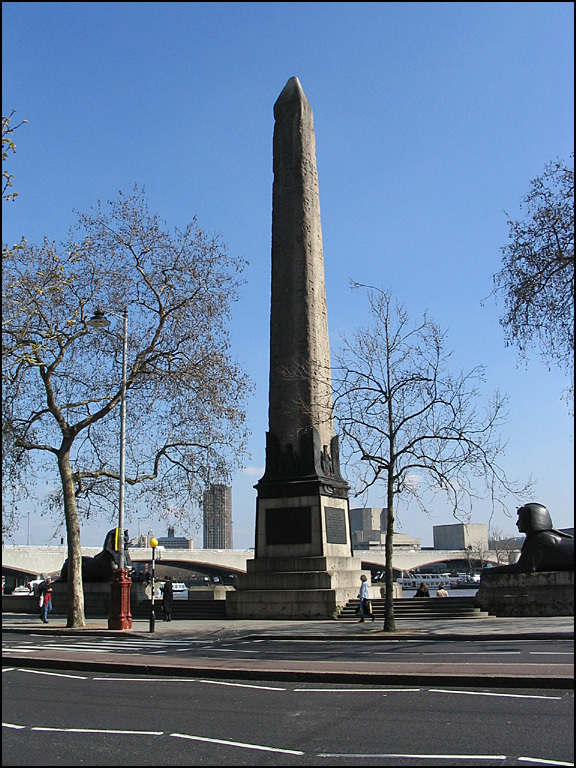 On the Embankment of the River Thames in London stands an original Ancient Egyptian obelisk known as Cleopatra's Needle. In reality it is much older than Cleopatra and by far the oldest object in London; why is it set up in the middle on a street and not in a museum?